Obesity affects billions of people around the world and is a risk factor for heart disease, high blood pressure, strokes, diabetes, cancers and more. To calculate your BMI, divide your weight in kilograms by your height in meters squared — over 25 may be overweight, and over 30 obese. Your waist circumference is also used to measure obesity — over 40 inches for a man and 35 inches for a woman is considered obese. According to the World Health Organisation, worldwide obesity has more than doubled since 1980. It’s one of the leading causes of preventable deaths across the globe, and is showing no sign of slowing down. 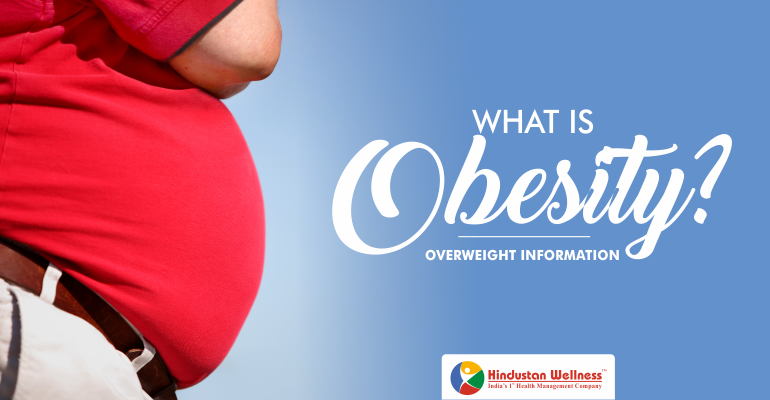 In this fact sheet you can learn why obesity is so dangerous, and how to calculate whether your weight is considered overweight or obese. So you can take steps to lose weight and be healthier if you need. Overweight people are also at high risk of depression, job discrimination, and other social problems. But most worrying of all, research indicates that seriously overweight people have a shortened life expectancy. Obesity leads to hundreds of thousands of premature deaths every year, and places a huge financial burden on health care. In some countries, it’s the second most common form of preventable death after smoking. A 6 foot tall person who weighs 221 lbs. A 5 foot, 5 inch tall person who weighs 180 lbs. A 5 foot, 3 inch tall person who weighs 226 lbs. A 6 foot, 1 inch person who weighs 303 lbs. Another measurement you can use to measure obesity is your waist circumference. This is because excess abdominal fat can be a predictor of disease risk. If a man’s waist circumference is more than 40 inches, or a woman’s more than 35 inches, they are considered to be at greater risk of diabetes and coronary heart disease. If you are worried that you may be overweight, ask your doctor to calculate your BMI or to measure your waist. It’s important to distinguish between being overweight and obese when putting together a weight-loss plan. Once your doctor has assessed your weight they will be able to advise you on your next steps. If you’re concerned that your health may be at risk from obesity, ask your doctor to calculate your BMI or measure your waist circumference. That will help you to work out a healthy weight loss plan if you need. And you have to follow Regular Health Checkup on prior basis 2 times a year. Helpful advice. Thanks a lot.